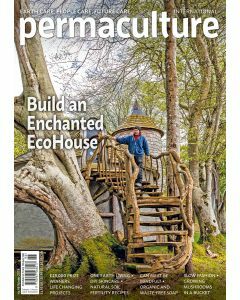 Permaculture Magazine International is a quarterly magazine read across the world. 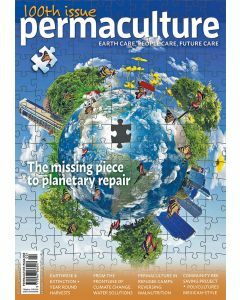 It covers stories on global permaculture projects, farming, no dig gardening, food growing, education, communities and projects, renewable technology, DIY and much more. It is available as a print subscription (with digital access) and a digital subscription.